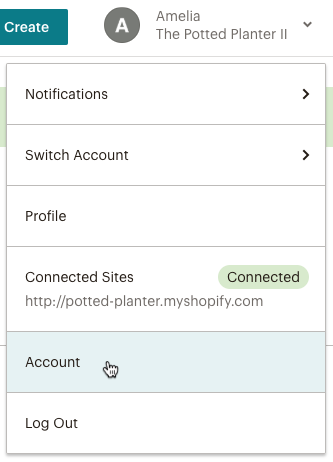 If an integration connected to your Mailchimp account isn't working as expected, check its status from your Mailchimp account. View every integration we offer, and test your active connections to verify the status. Each integration has an icon just to the left of its name. If an icon is grayed out, that integration isn't currently connected or has never been connected to your Mailchimp account. If an icon displays in color, the integration is currently connected. Click the name of the integration or its icon to view the connection status. If you see a Connect or Authorize Connection button, the integration hasn't been correctly connected. Click the Connect button to initiate a connection. If you're connected but not receiving data, click on the Test Connection button to make sure the connection is live.